Champaign Unit Four school board members voted seven to nothing Monday night to put a bond referendum for new and more modern high school space on the November ballot. The $149 million bond proposal would pay for renovating and expanding Centennial High School …. and building a completely new Champaign Central High School on Interstate Drive, the city’s north edge. That location has its critics, as do the higher property tax rates that would be needed to pay off the bonds. Unit Four School Board President Laurie Bonnett says the critics are supporting education exactly as it is today. Jason Lembke of DLR Group, which Unit Four hired to work on design and planning for the high schools, said quick passage of the referendum would be best. He estimated that a year’s delay in construction would add $4.5 million to its final cost, with additional cost increases in succeeding years. Unit Four officials say other proposed sites for Champaign Central ---- including Spalding Park and the Country Fair shopping center --- would be too small and include additional costs. A proposal to build a new high school at Dodds Park was rejected by the Champaign Park District. The $149 million proposed for the bond issue is one million dollars smaller than what had been proposed. 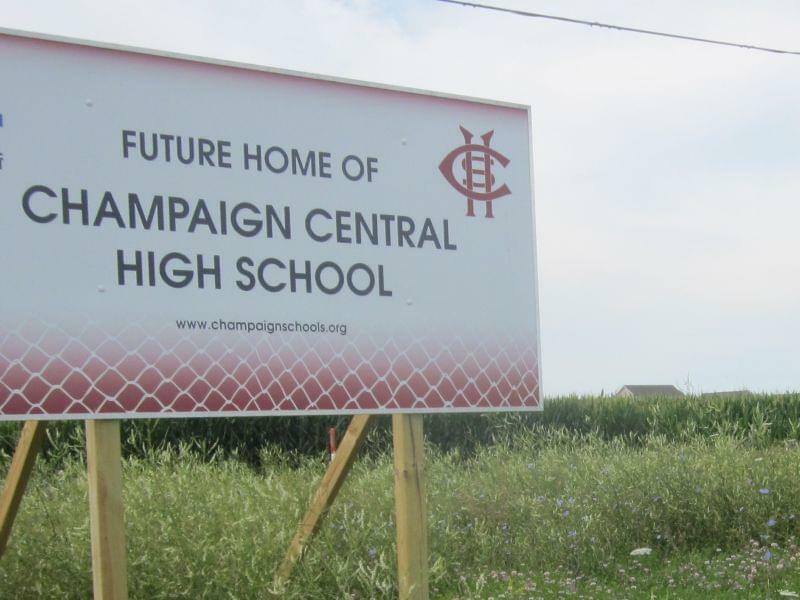 School Board President Bonnett suggested the change to bring the bond proposal closer to the latest cost estimates for renovating and expanding Centennial and building a new Champaign Central building. Bonnett says a campaign to promote the referendum’s passage starts immediately. Supporters are invited to a planning meeting, Thursday, August 14th, at 5:30 PM at the Champaign Public Library.